In this age where almost everything is Instagrammable, one must be ready to face the camera and capture that perfect moment to share to the world. 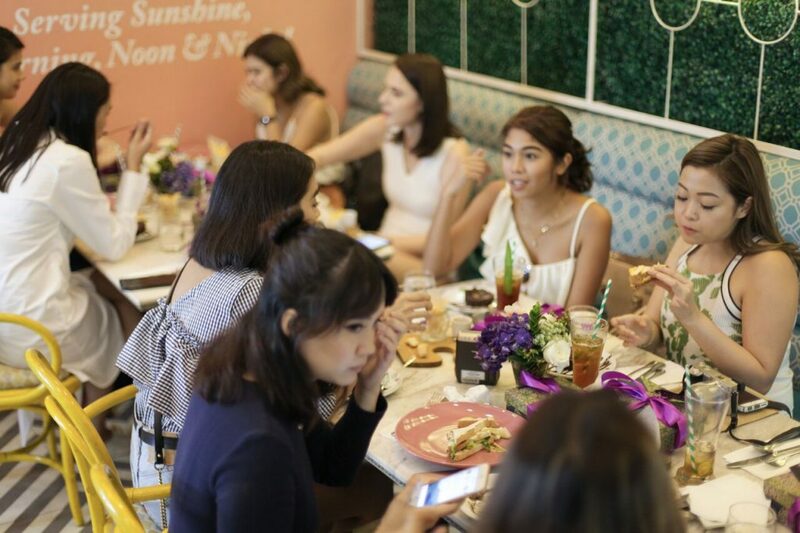 Rustan’s The Beauty Source and Stila in collaboration with Fujifilm Instax have gathered beauty bloggers, Instagram stars and beauty addicts alike to experience Stila Cosmetics’ Top 10 launch last May 11, 2017 at Early Bird Breakfast Club. Here’s a look back on some of the event’s Instagram moments. 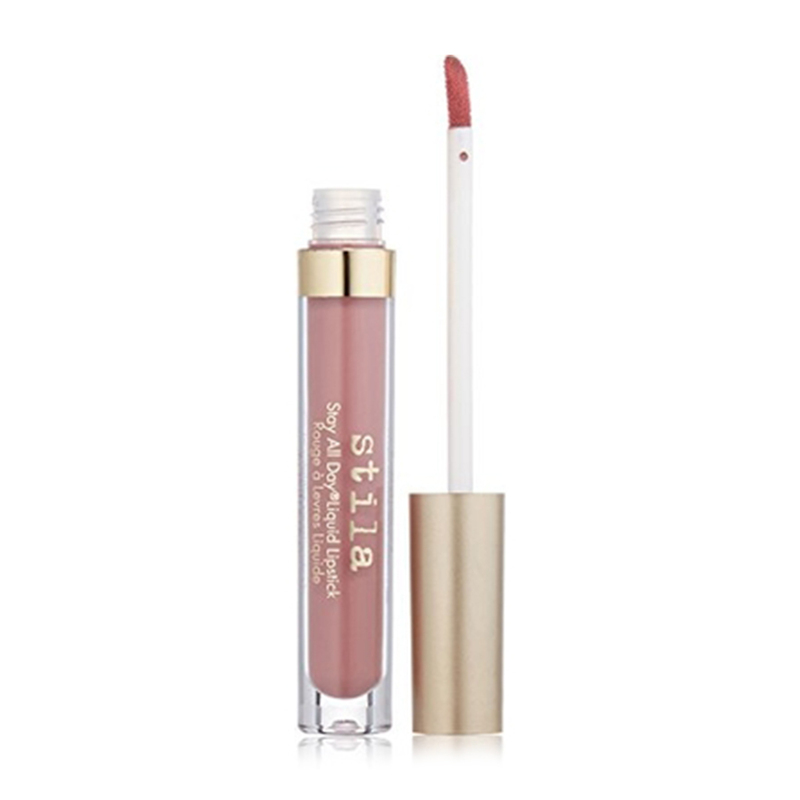 Stila is well known for its Stay All Day makeup. 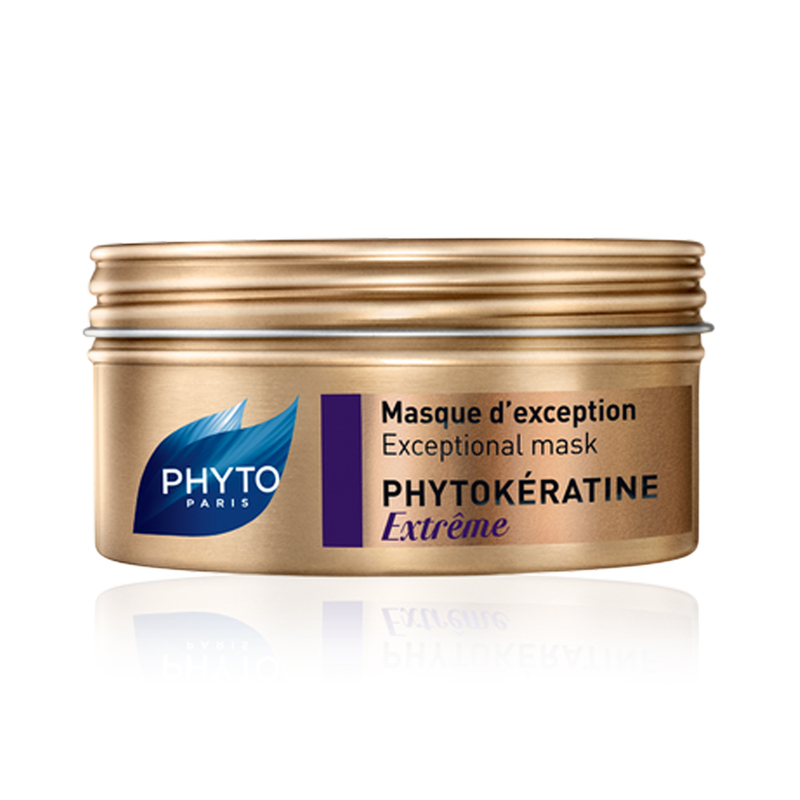 Drawing inspiration from the runway and translating it into real life, these products are proven to perform from morning to night. 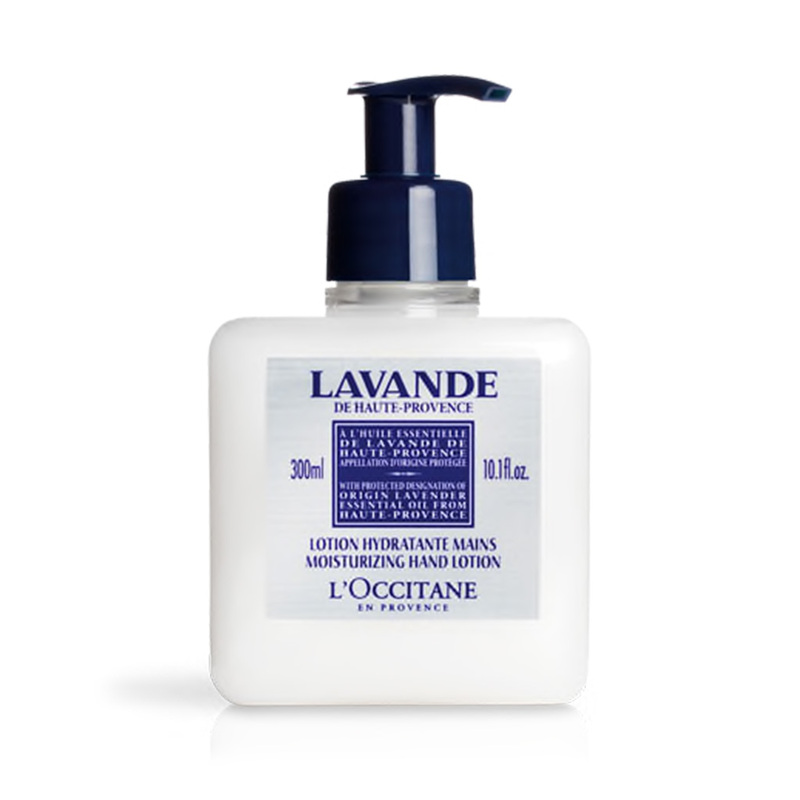 And with its top ten bestsellers, you can be Instagram ready all day, everyday. 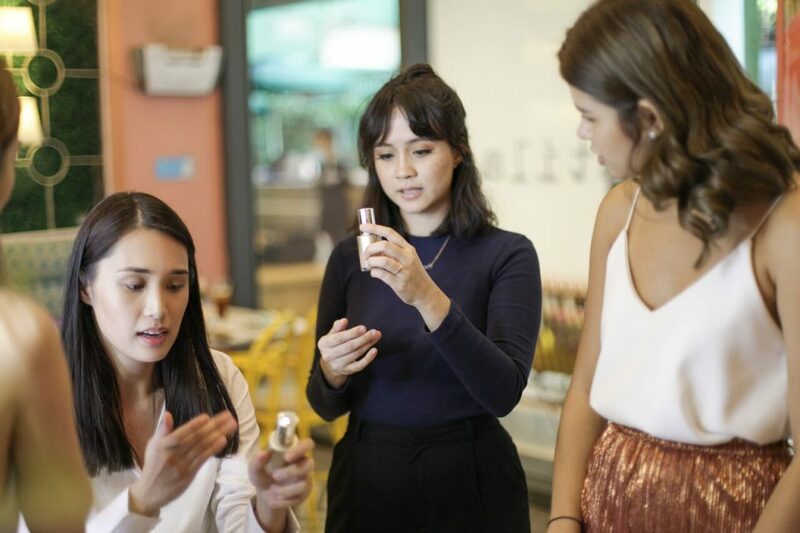 Beauty bloggers and Instagram’s It girls were invited to the event for a beauty experience with Stila’s top ten bestsellers. 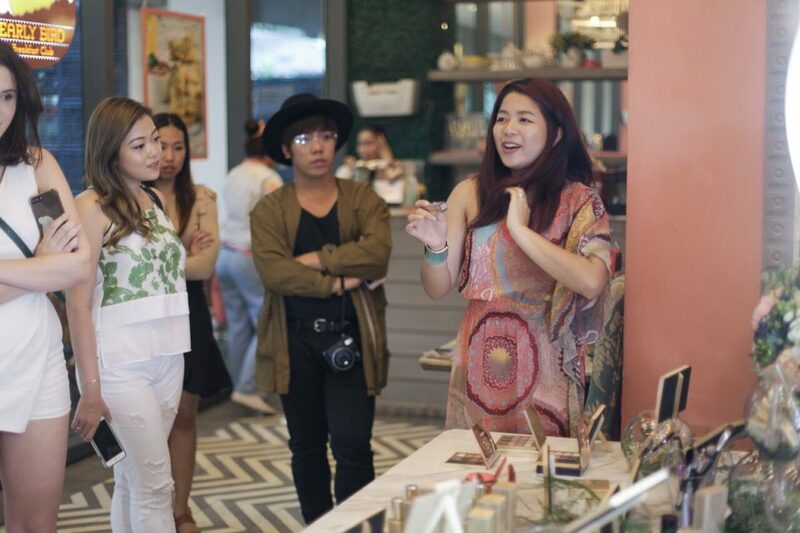 Ms. Agnes Cheng giving a quick intro on Stila Cosmetics. 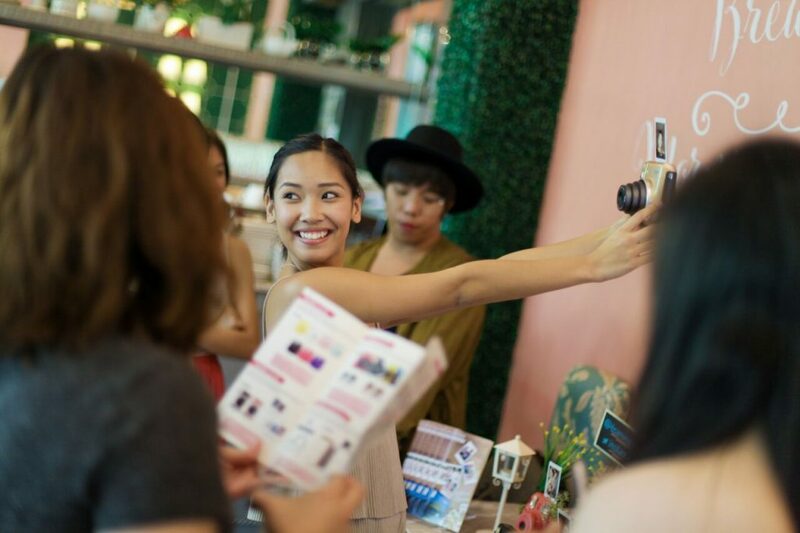 What better way to show off your signature Stila face than with Instax camera. 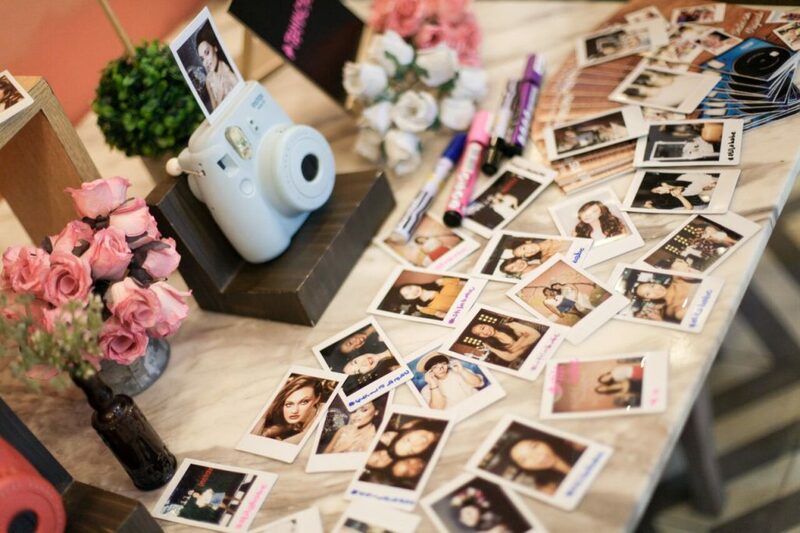 With Instax you’ll have prints with every click to share with friends. The girls were also treated to a delicious breakfast fare courtesy of Early Bird Breakfast Club. 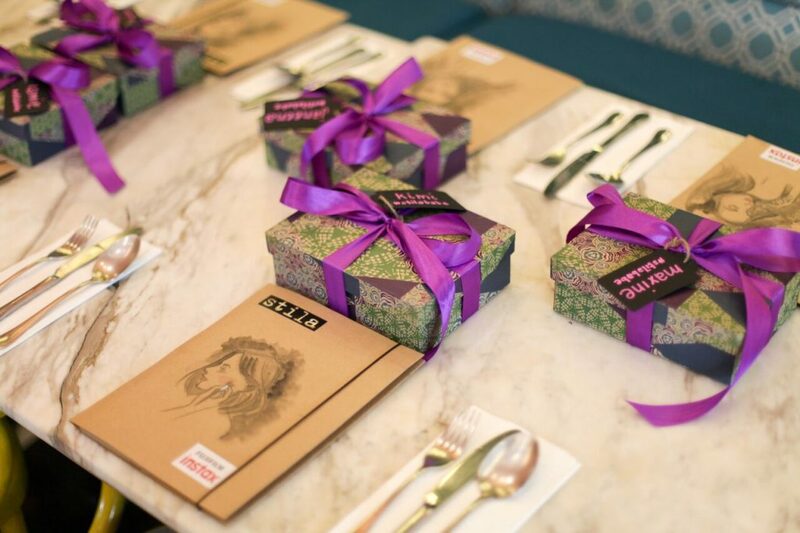 Boxful of Stila products and notebooks with their portraits as place cards for the girls. These beautiful ladies are having a delectable breakfast. 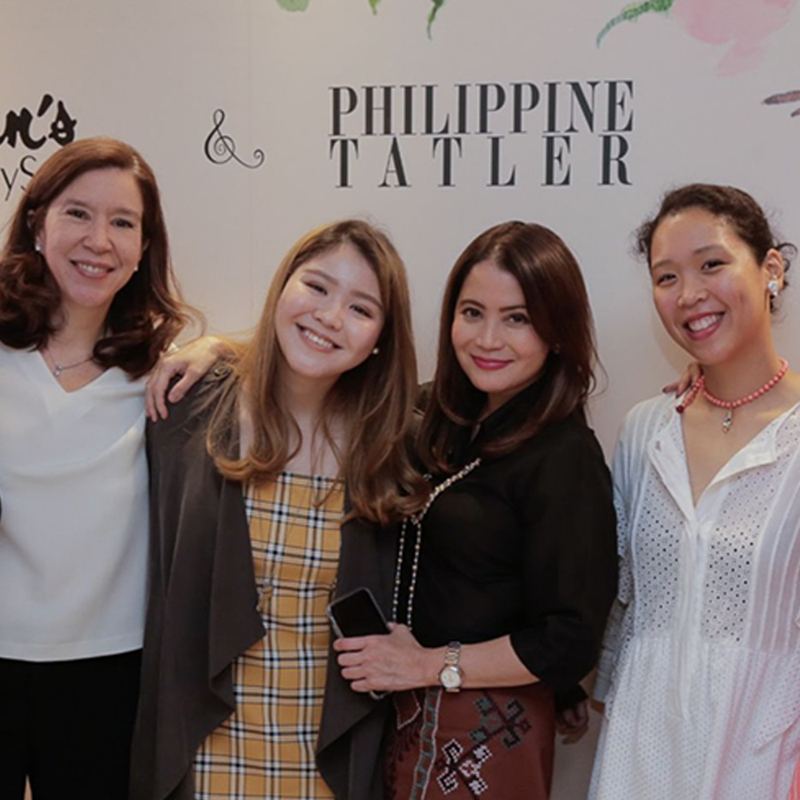 A beautiful way to end the event is with more treats from Rustan’s The Beauty Source and more photo ops on the Stila and Instax photo wall. 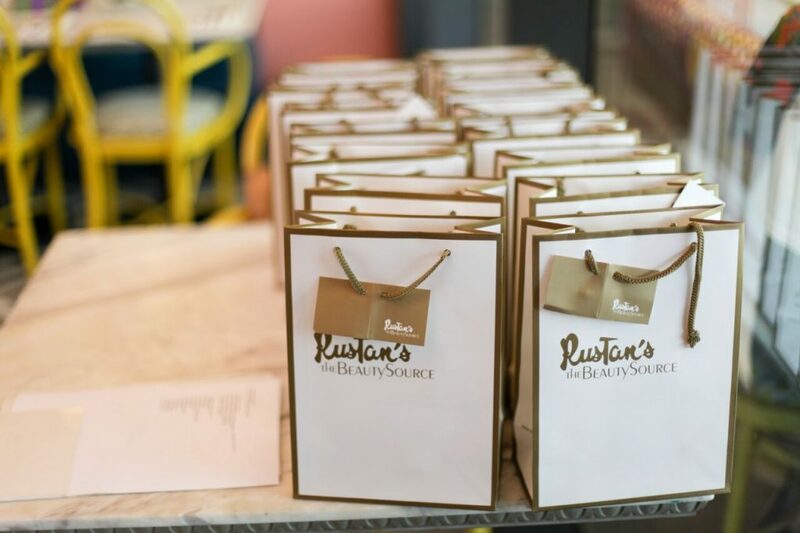 Treat bags from Rustan’s The Beauty Source. 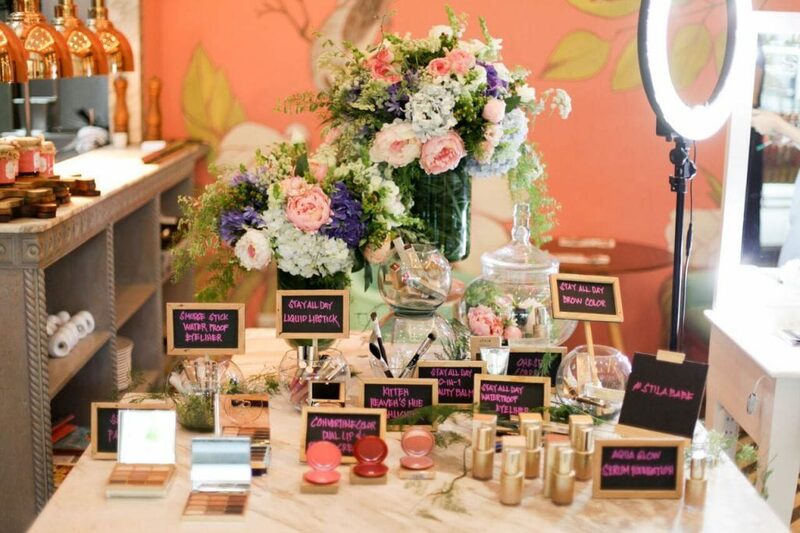 We’d like to thank these beautiful ladies for gracing our #stilababe event. 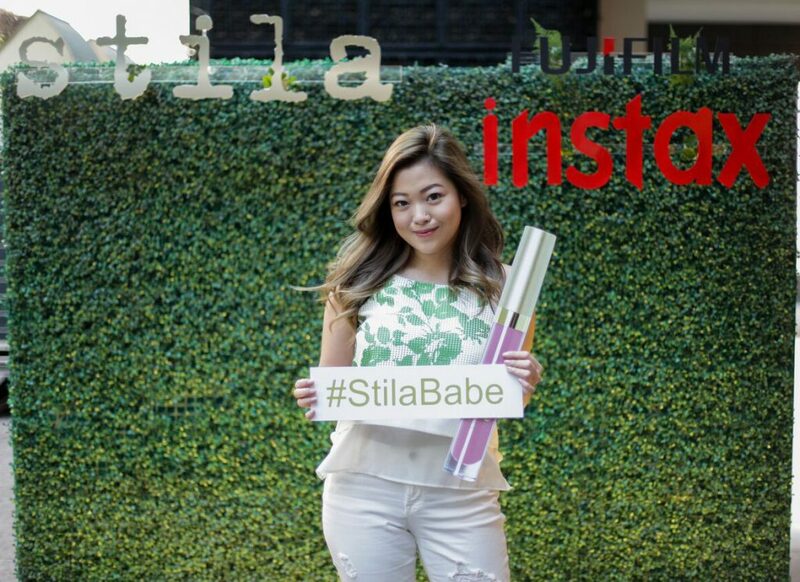 Be one of the #stilababe with Stila’s top 10 bestsellers, capture that beauty moment and share it with the hashtag #stilababe on Instagram. This entry was posted in Features, Makeup, What's New. Bookmark the permalink.